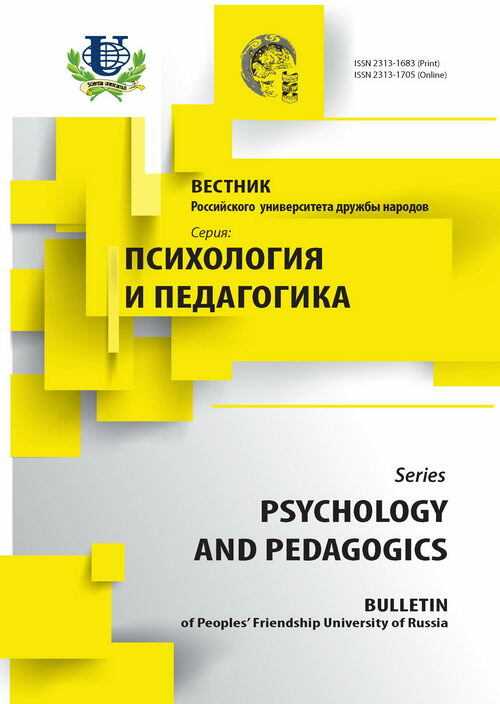 The research considers the problem of creativity in the education as a problem of co-creation of teachers and learners in the course of which the social, professional, moral, and other qualities of the personality are formed. 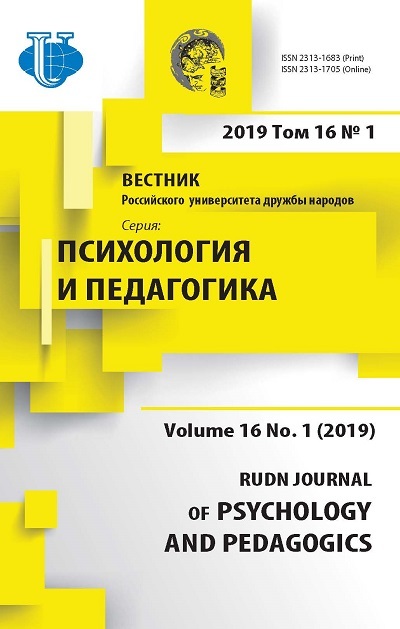 We define the process of creative problem solving and psychological understanding of the mechanism of creation, modern methods of searching for new solutions and develop psychologically sound methods of teaching them. creative and technical activities of students, teacher of technology, psychological characteristics of the organization, creation as “discovering for oneself”, creation as “discovering for others”, development of the creative activity of students.